In the wake of this finals, I discuss the Warriors greatness, LeBron vs Jordan, the Bulls skipping Eurocamp, and some minor draft talk. The Bulls have traded Nikola Mirotic to the Pelicans, I break down the trades, the Bulls tanking position, future trade possibilities, and Zach LaVine’s contract extension. I discuss the return of Zack LaVine, whether the Bulls should start aiming for the playoffs, and readjust my evaluation of Lauri and Dunn’s ceilings. 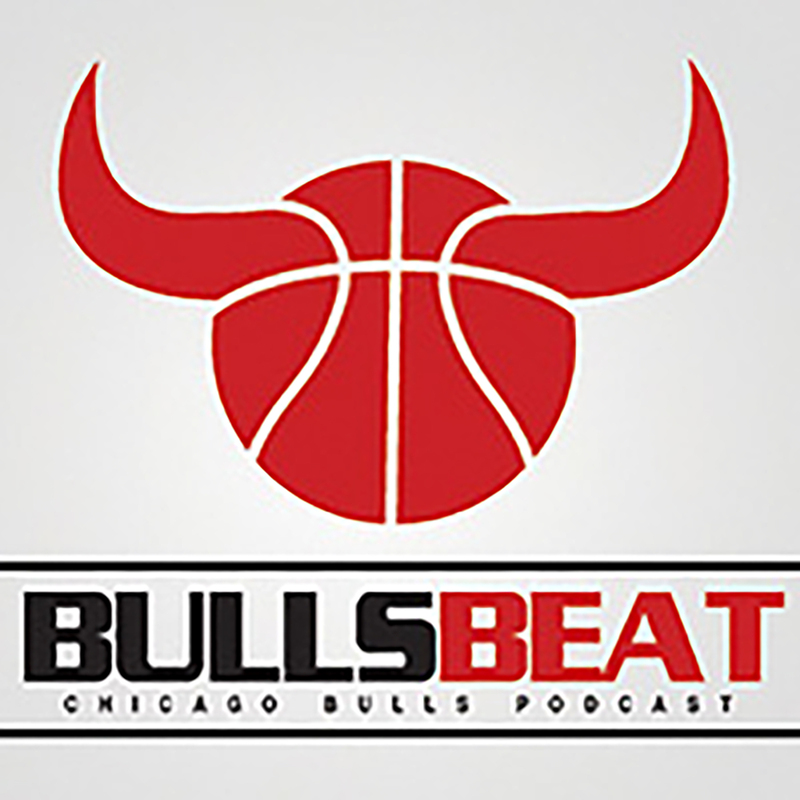 I discuss why you should love the Bulls front office along with what to expect from a Nikola Mirotic trade and take a look back at why the Jimmy Butler trade is the rare trade that is working for everyone.